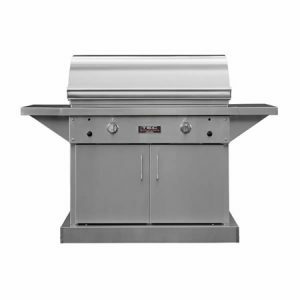 The Broilmaster Deluxe H3X Post Mount Gas BBQ Grillfeatures dual control for indirect cooking, grilling and roasting and an electronic ignition for year-round instant lighting. 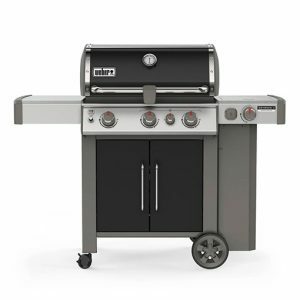 The heat indicator reads from 100º-1000ºF for perfect temperature and timing control, while its multi-position lid stop will allow you to control the heat and smoke. 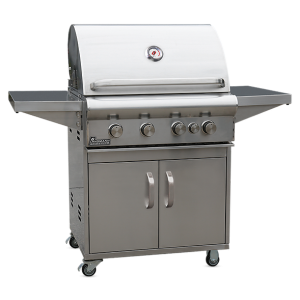 With a thick cast aluminum grill head, the grill will heat uniformly, maintain its temperature, and transmit more heat to your food. 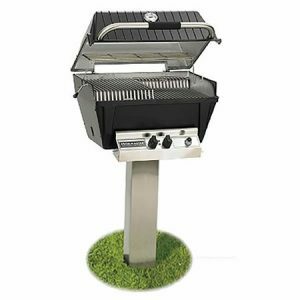 This post mount grill allows you to choose the post that will fit your lifestyle best. 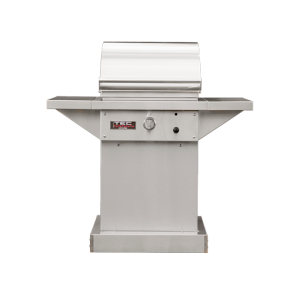 Select from an in-ground post or a post with a base – both install types come in black or stainless steel. 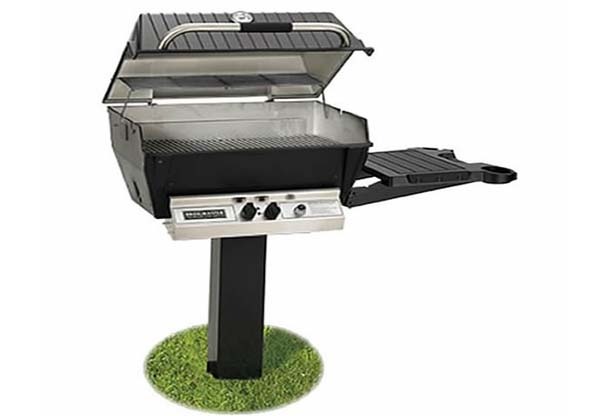 These permanent mounting options are great for community or home installation. 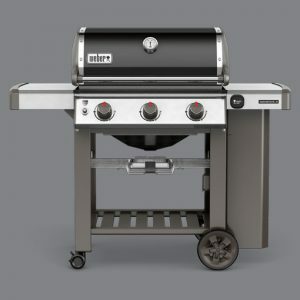 The Broilmaster Deluxe H3X Post Mount Gas BBQ Grill is unique in its design featuring an “H”-style burner. 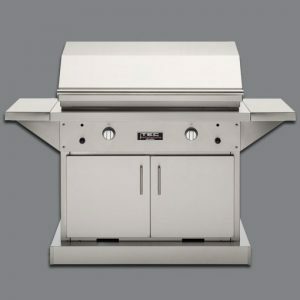 This burner disperses flames evenly for 40,000 BTUs of cooking power over 581 square inches of grilling space! 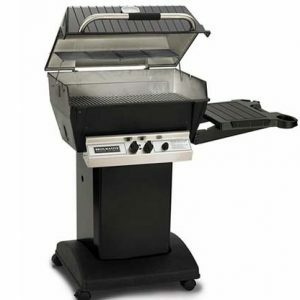 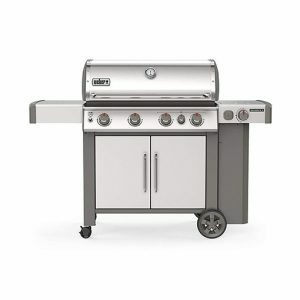 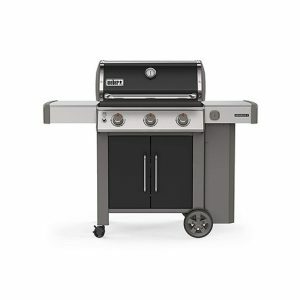 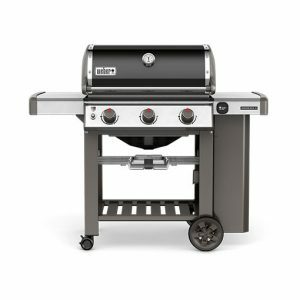 Outfitted with the legendary Broilmaster cast aluminum grill head with a two-piece single-level stainless steel cooking grid set, stainless steel control panel, chrome-plated steel warming rack, and electronic ignition, this grill can handle just about any party!